Fulfillment only happens when you regain control of your life. 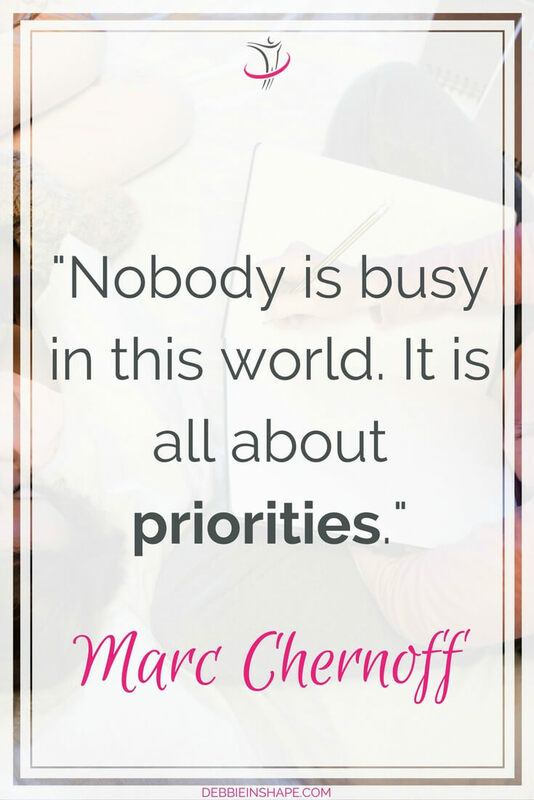 Learn how priorities can get you what you want. Unless we regain control of our life, it’s hard to accomplish anything. Whether on a personal or professional level, just going with the flow isn’t a solution. It might look like the easiest way, but it isn’t. It’s nothing but the illusion of the comfort zone. While we may hate our routine, we know it so well that the idea of changing it is too scary. However, what seems to be the easiest approach is in fact, a source of frustration and stress. The only solution is to regain control of your life at every level. It took me years to move from passenger to the driver’s seat of my life. I HAD TO assume personal responsibility for my future. 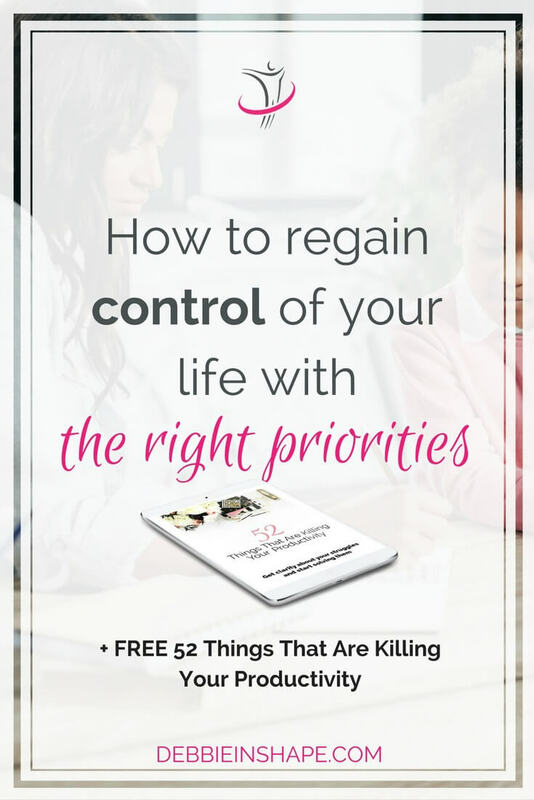 Below you’ll find my 3 steps to regain control of your life once and for all with the right priorities. Even though it won’t happen in the blink of an eye, unless you decide to change, nothing happens. Some people feel inspired by New Year’s Resolution to get started. 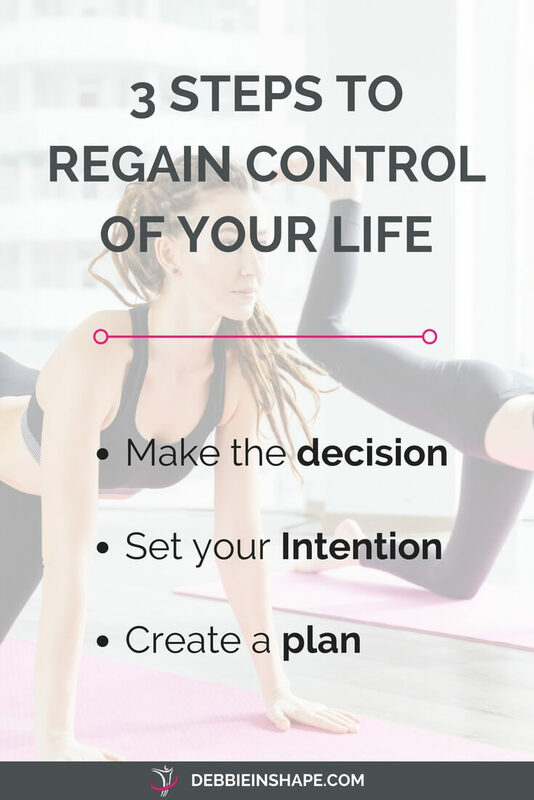 But you can regain control of your life anytime you want. All it takes is making the decision you deserve better. Not by saying it, but feeling it deep inside. And you don’t need anybody’s permission for that! Think of something that inspires you. Discover what’s your Purpose and make it a priority in your life. Define goals that are in line with your Life’s Mission, and you’ll feel in control of your future again. Nothing will happen only because you make a decision. As important as the steps above is settling a plan of action. We’ll be talking more about how to create a plan next week. But I can already tell you that it makes life a lot easier, less stressful, and more rewarding. When defining your priorities, take your life as a whole into consideration. Your career may be super important to you, for example. Yet, it isn’t everything. If you need help with your priorities, come on over to our challenge. Join a community of like-minded achievers for support, accountability, and motivation. 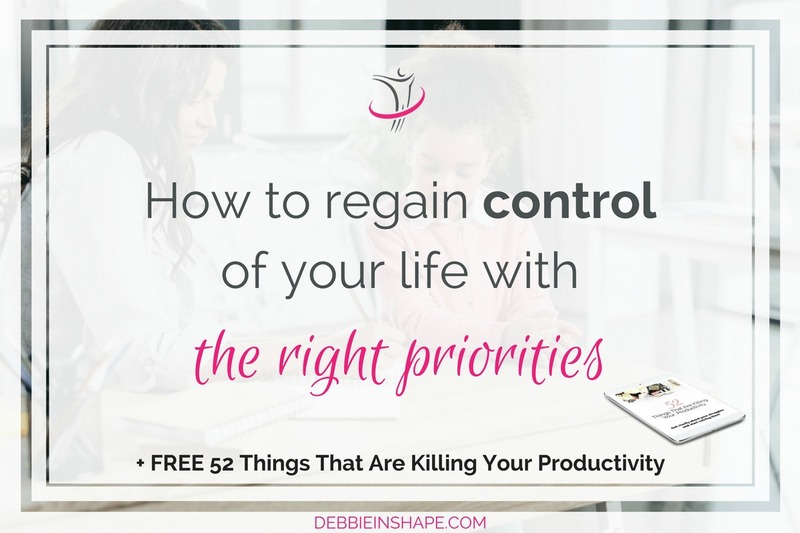 I’m hosting a 52-week productivity challenge on my Facebook Group #PlanWithDebbie. First of all, grab a copy of the list 52 Things That Are Killing Your Productivity. After signing up, you’ll be invited to join the Facebook group #PlanWithDebbie.